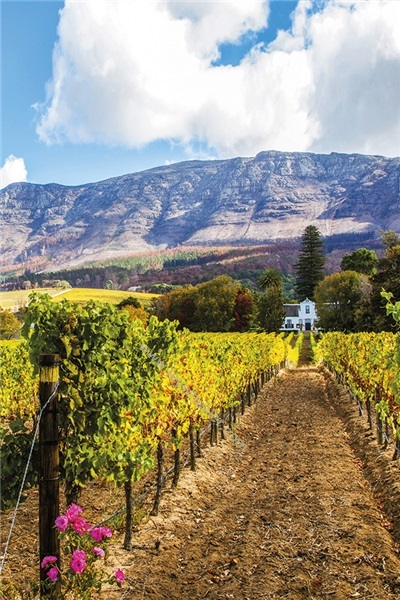 There’s no region more exciting to us at the moment than South Africa. We’re proud to champion these wines, a list that has doubled each year for the past three years. With many of the winemakers pouring their very own wines, it promises to be a delicious and downright fun celebration of the best this country has to offer. The Great South African Wine Co.